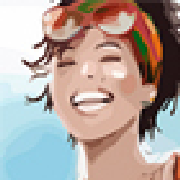 We Offer You: Special and Unique Happiness! 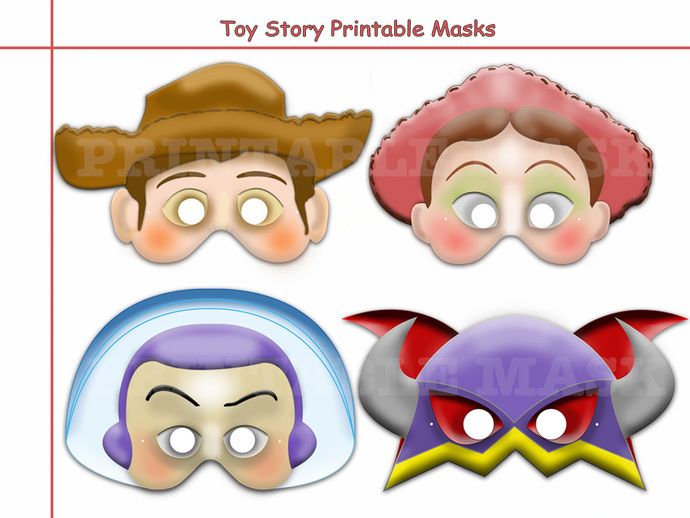 We guarantee that you, and your family when buying our Unique Disney Toy Story Printable Masks Collection (Woody, Buzz, Jessie, Emperor Zurg) which are inspired by the respective movie, cartoon, video game Disney characters: Friendship Is Magic, will receive a magic piece of happiness. Your life instantly will be filled with love, joy and light! Turn your everyday life into a talented, bright, light! Let it become the talk of the family and friends for ages to come! Stimulate relatives, friends, guests and others! Give each of them a good mood along with a pleasurable smile. It also provides a unique theme for parties! All masks are of one common scheme. 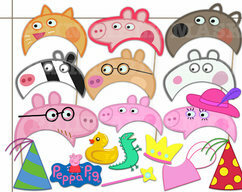 They are ideal for toddlers, children or adults! All of my items are emailed. Message will be sent within 24-48 hours weekdays after purchase(usually much sooner), which will include the purchase or files link to download the file (s). 1. 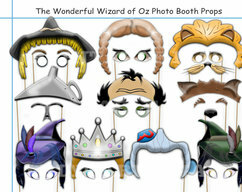 Use a thick paper or cardstock(8.5x11 inch) for a more sturdy mask! 3. A hole puncher works great for the string holes. 4. Apply punch for punching holes eye mask ((punch 1 inch to 1.25 ")) or… A cutting pen works nicely on cutting eye holes! 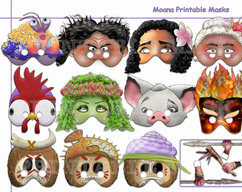 Print vertically arranged separately from the mask printing horizontal masks! Thank you for visiting our store! Have a nice day! 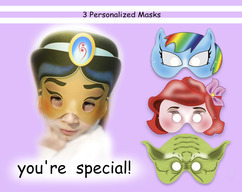 **All of the designs in the HolidayPartyHall Shop are created by members of the HolidayPartyHall Team and are original to our Shop. They may not be re-sold or distributed in any way for commercial purposes without the express written consent of HolidayPartyHall designers; this includes any modification, variation, or alteration of said designs. **Any designs that are inspired by, or based upon, characters or images created by other entities should not be taken as an implication of copyright ownership by HolidayPartyHall or its designers. It is not the intent of HolidayPartyHall to violate or infringe upon any copyright or trademark held by the owners and creators of the characters that inspire our designs and should not be construed as such.